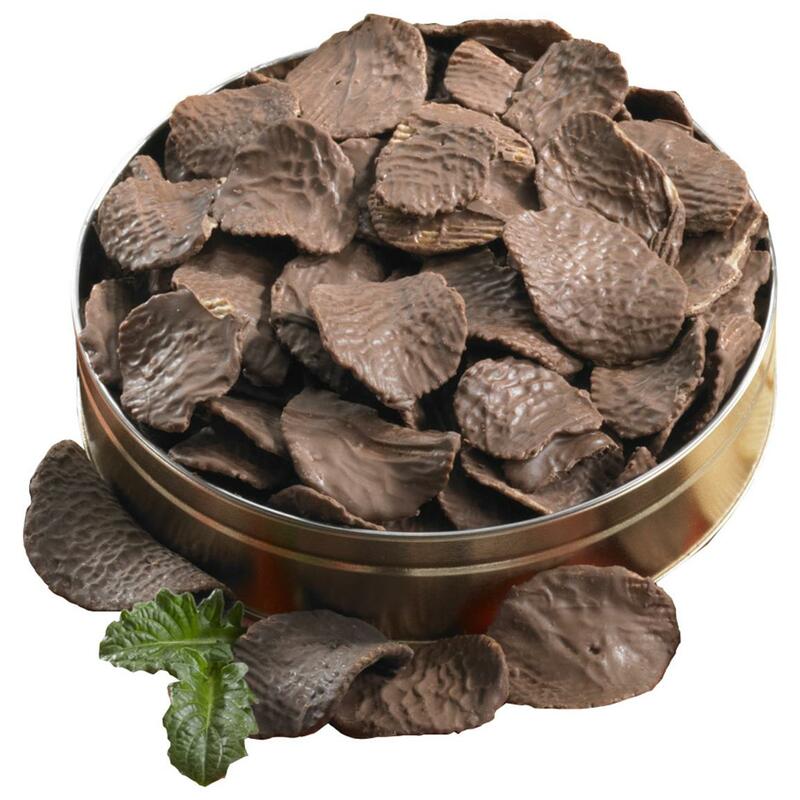 Figi's® Chocolate Covered Potato Chips. A little sweet, a little salty... and hugely delicious. Sweet meets salty to tickle your taste buds! Crunchy potato chips are coated in velvety-smooth milk chocolate. 8 ozs.